Pets are well-loved by their owners, so it’s no surprise that when they suffer from a severe disease or condition, the latter would have them taken to the vets for surgery. This can range from something simple like a neutering to a complicated matter like a torn ACL tendon. Surgery, however, isn’t a simple process and pets need to be properly prepped for it to ensure a successful result. Thankfully, skilled vets in Surrey like Anne Nelson Vets can give some advice on how to prepare your pet for a surgical procedure. No matter what kind of pet you have, there are a few things that are constant. For one, unless it’s an emergency procedure, you may want to take a day off so that you can accompany your pet. Your furry friend will definitely appreciate your presence both before and after the surgery. Schedule the operation on a day you can comfortably spend with your pet to ensure that nothing will be disrupted. Knowing the day beforehand is also helpful in arranging a fasting schedule for your pet; anaesthesia and tranquilizers decreases the swallowing reflex of pets. This can be bad when they vomit during the surgery and can end up choking them. So it’s better to have a pet with an empty stomach on the day of the surgery, unless they need the food or energy. Water is good though, so hydrate your pet. The morning of the surgery is the next important part. Some vets may ask that you administer some medication to your pet, so be sure to ask them about dosage and other requirements. 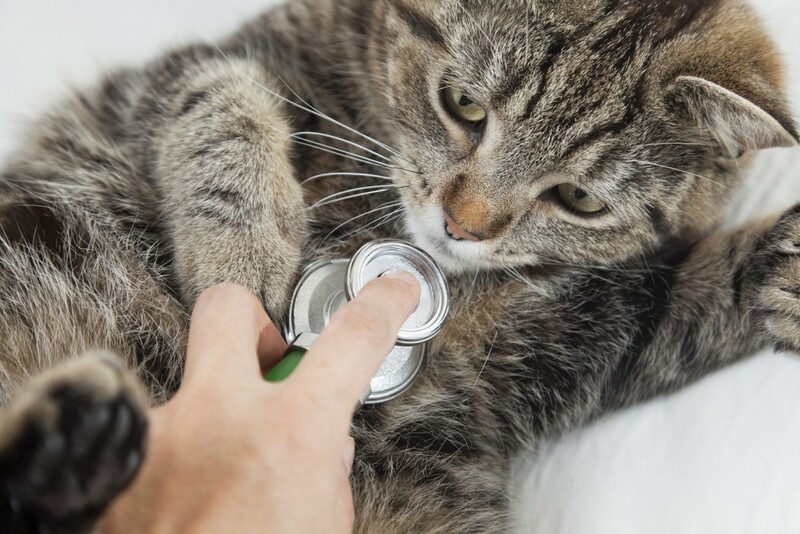 When you arrive at the vet, he will still have to put in some preparation like a physical exam, blood work, x-rays and other important things to ensure the surgery’s success. You’ll want to keep updated on the findings of these tests and on how the operation will go. Once your pet enters the operating room, however, you’ll need to relax and wait for the results. Just like humans, pets need some care after major surgery. Vets won’t let your pet come home until they wake up from anaesthesia, though they will be woozy for some time. Let them rest and keep them warm; don’t take them out for a walk or let them wander around for at least a day. This gives them a chance to fully heal. After that, you can sit back and watch as your beloved pet gets a new lease on life.